Rep. Scott Peters, a San Diego Democrat, is set to join strikers at UC San Diego’s Jacobs Medical Center, one of many strike locations planned around California. 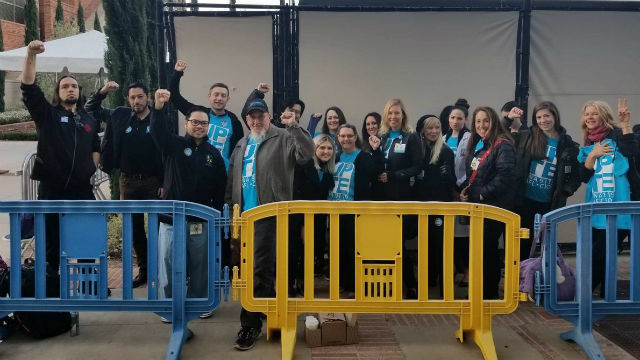 UC San Diego confirmed in a statement that it would remain open and fully operational during the strike, and scheduled medical procedures are expected to be completed as normal. AFSCME employees went on strike at UC facilities in May and October of last year.